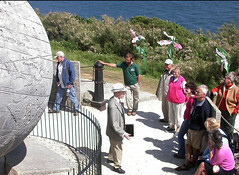 Durlston is a fantastic outdoor classroom, for people of all ages. Throughout the year, a wide variety of walks, events, courses and classes are on offer and are great way to learn new skills, meet new people or find out more about Durlston. 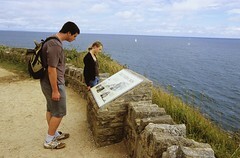 A great selection of courses and classes for adults are on offer at Durlston in 2012. All courses are led by experienced and trained tutors who are experts in their field, and are designed to be educational, sociable and fun! 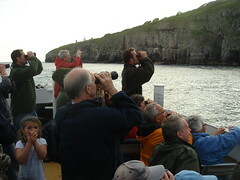 A programme of more than 70 guided walks, talks and events runs throughout the year, covering everything from the weather, to bird-watching to outdoor theatre.